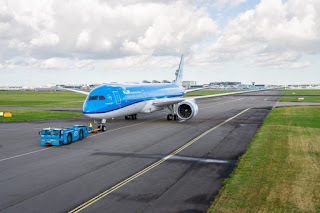 The 13th Boeing 787-9 Dreamliner arrived at Amsterdam's Schiphol Airport for KLM Royal Dutch Airlines today, and she's got the name of Tulip! Tulip, registration PH-BHP arrived from planemaker Boeing's Seattle plant this morning and was welcomed to its new home base by staff and spotters. 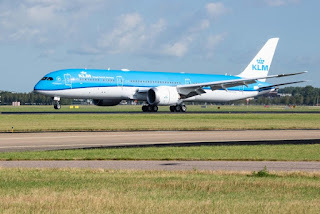 KLM’s Dreamliners are all named after flowers or flowering plants, which are a very popular a typical Dutch export which fits perfectly with the airline. 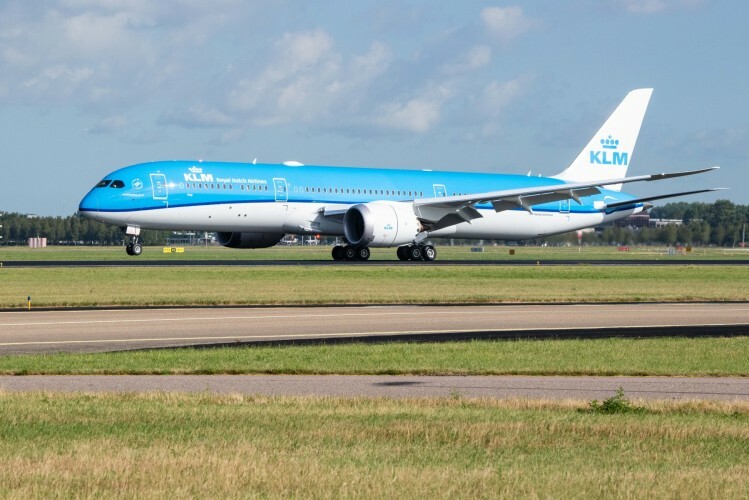 Some of the 787s in KLM's fleet carry names such as Orchid, Sunflower, Carnation, Lavender and Marguerite. The 13th Dreamliner is called tulip, which is perhaps the most famous flower export of The Netherlands. 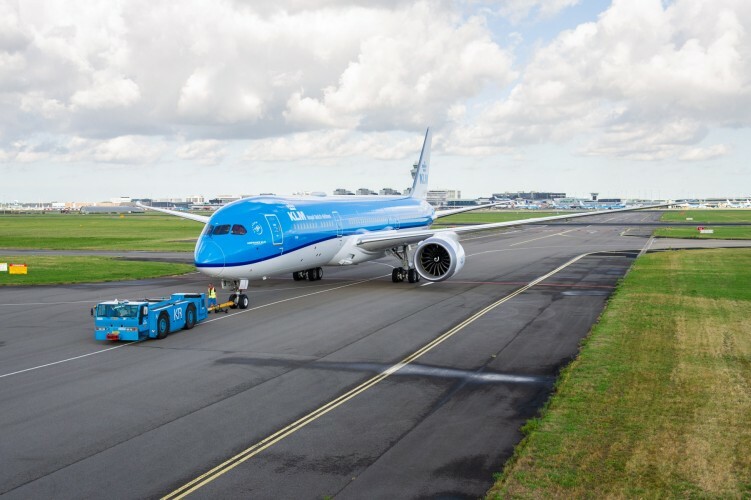 Tulip is the third Boeing 787-9 Dreamliner to arrive on Dutch soil, so far in 2018 with two others arriving in January and April. The latest Dreamliner is the last Boeing 787-9 to arrive for the time being. 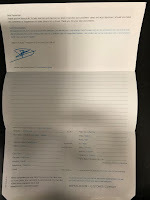 Expectations are that in June 2019, KLM will take delivery of its first Boeing 787-10. 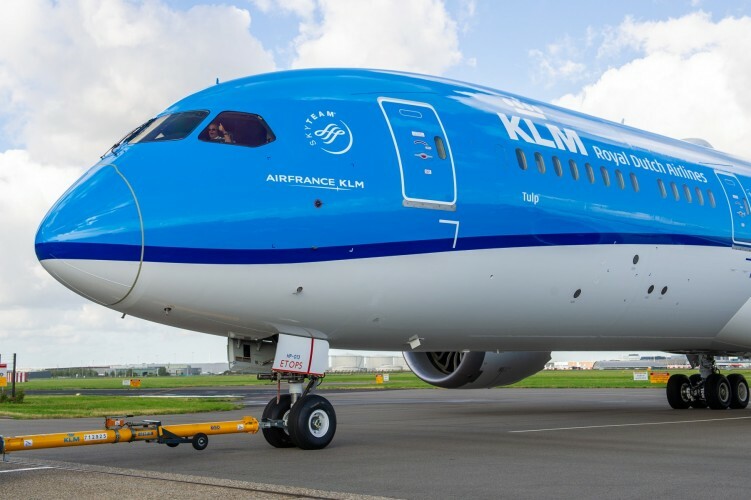 The Dutch airline has already added seven new Embraers to its fleet as part of its fleet renewal programme and to support its regional expansion plans.